What a co-incidence. The film Gorillas in the Mist was on our local Melbourne TV station last night. A wise woman. 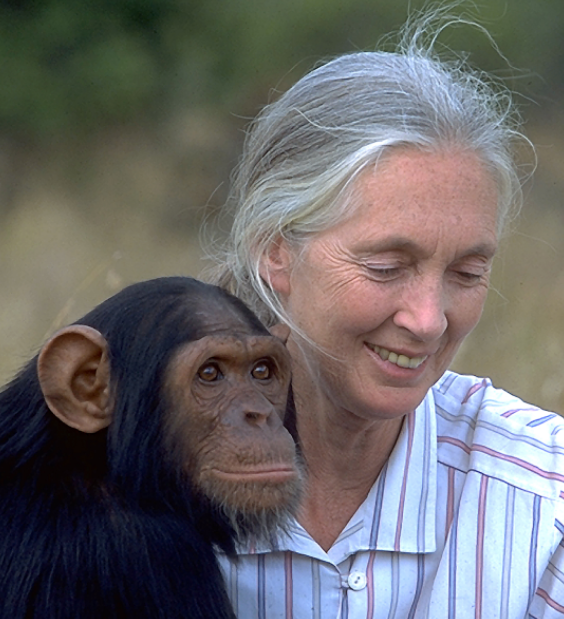 Jane Goodall has always been one of my heroes.